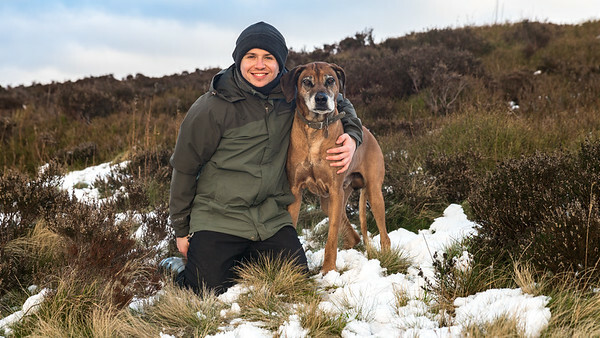 After the kennels, I really missed capturing the different characteristics of the many dogs I met and so I decided to combine my love of photography and my love of dogs to set up my own dog photography business – Staffordshire Phodography. People like the idea of having a photoshoot with me because taking photographs of dogs yourself can be a little tricky as I’m sure you will have experienced, fortunately my many years of experience in working with dogs means that I have established some good tricks to try and get them to cooperate with the camera. All dogs are unique and different. I really enjoy looking at photos of the dogs that I have taken, they make me smile and that is what I set out to achieve with Staffordshire Phodography – capturing the unique personality of your dog “because your best friend is like no other”. You can connect with me on Facebook too if you would like to get a further sense of what I do.